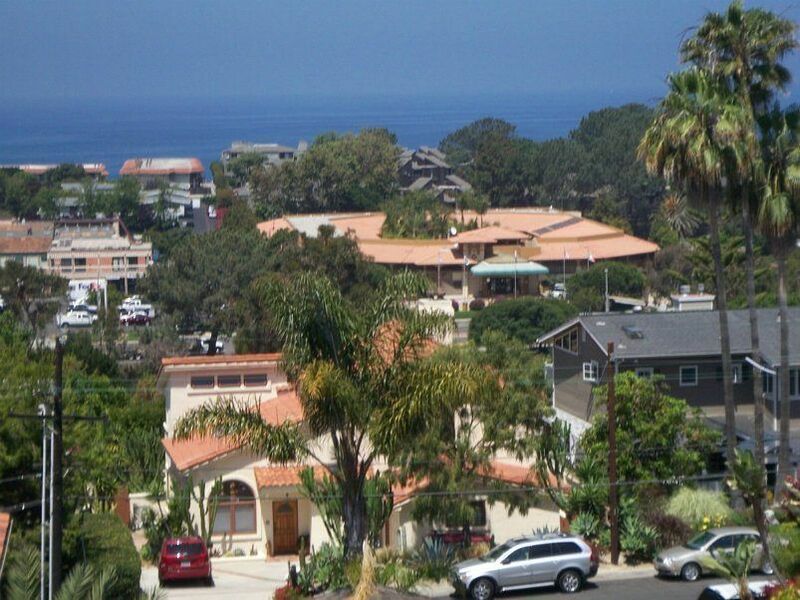 Are you in the market for a home near the spanning coast of northern San Diego county? Are you looking for a fabulous beach community to call home? 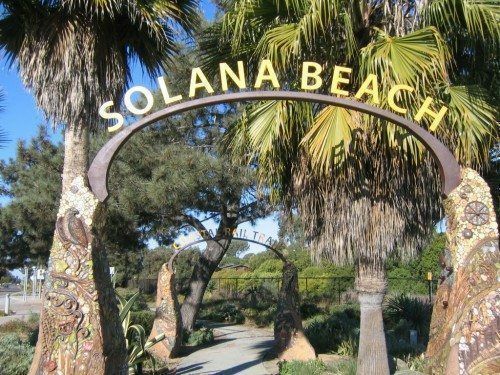 Turn your eye to Solana Beach real estate. This quaint little town offers wonderful beaches and parks as well as charming shopping and local food that will satisfy your tastes. 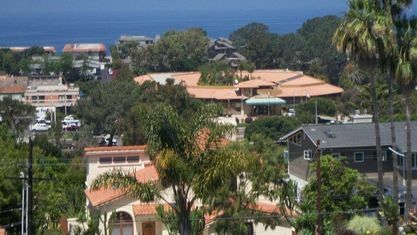 Solana Beach homes and condos span the modest four square miles that is Solana Beach with delightful options throughout. 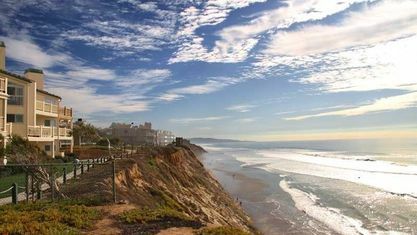 Solana Beach will not disappoint you.There are many great reasons to take up residence in this beautiful town. 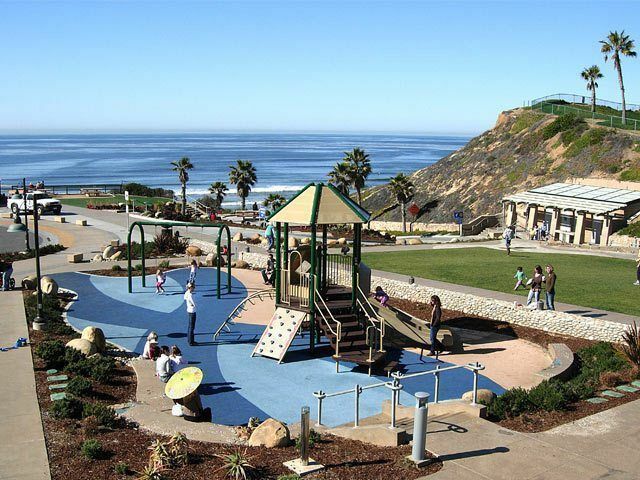 There are four beach parks in the city limits, including the gorgeous Fletcher Cove Park where children can play at the playground while parents overlook the stunning Pacific Ocean. 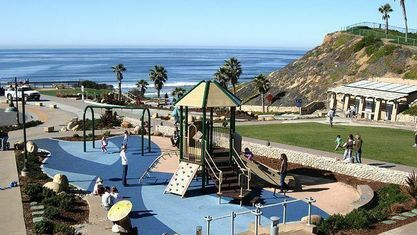 From the playground and picnic area, it is a quick walk down the hill to swim or surf. 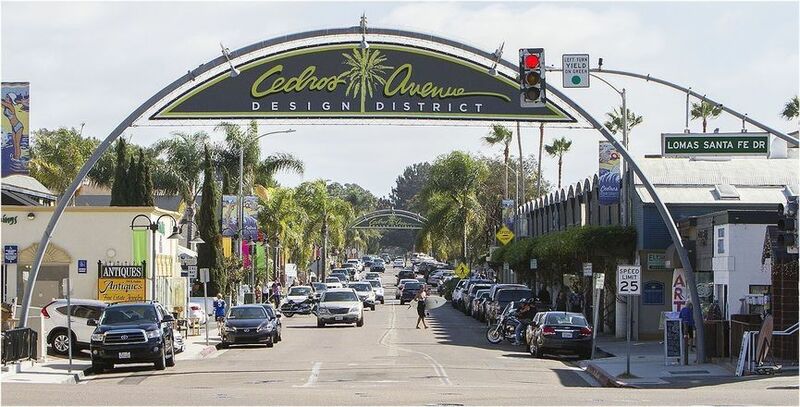 All of this is less than a minute from the main coastal route, which offers great shopping and superb Solana Beach restaurants. 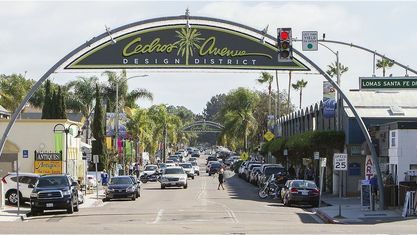 If you’d like to shop instead of surf one day, and you’re looking for a unique shopping experience, check out the Cedros Design District with boutiques and consignment shops as well as housewares and antiques. This shopping district tops the list of things to do in this eclectic coastal town. San Diego is just 25 minutes away from this North County beach town. San Diego offers countless options for a day visit. 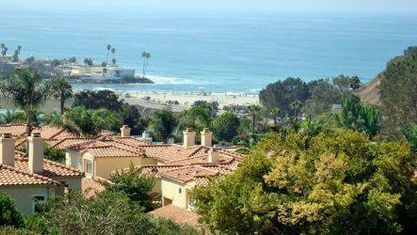 You can visit Coronado Island, or check out the San Diego Zoo. 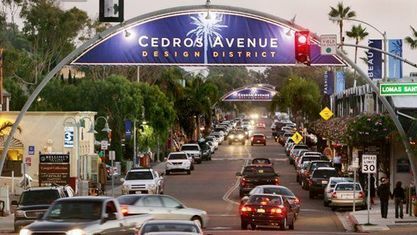 You can visit Old Town for spectacular Mexican food, or visit one of the many other restaurants and breweries with stellar local offerings. 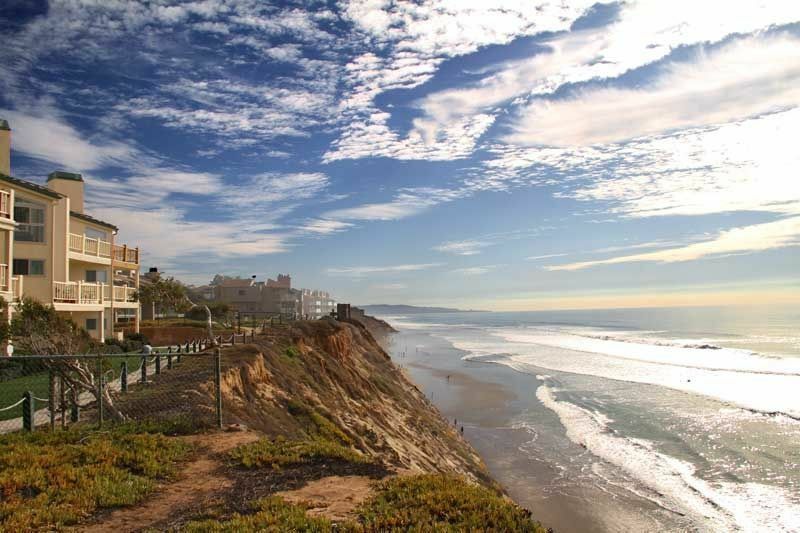 Solana Beach offers the advantages of small town living with the big city close at hand. It hosts a population of nearly 13,000 people. 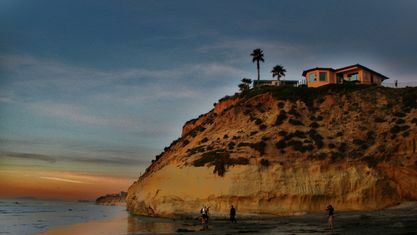 Its natural beauty is undeniable, but there are many other perks to life in Solana Beach when you’re looking for a place to settle. 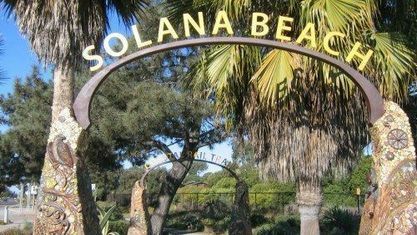 Solana Beach schools are top-rated among public schools in the San Diego county area. There are also great private schools in the area if that is a preferable option for you. If you are looking for a quiet town on the coast with many amenities of the city, make sure to come visit to find out what all the fuss is about. 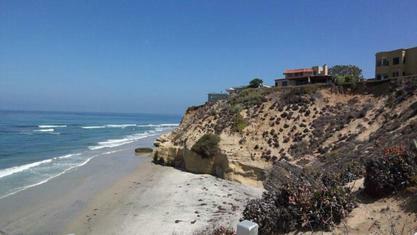 Solana Beach is a town you will fall in love with. A quick view of the most influential metrics in Solana Beach. 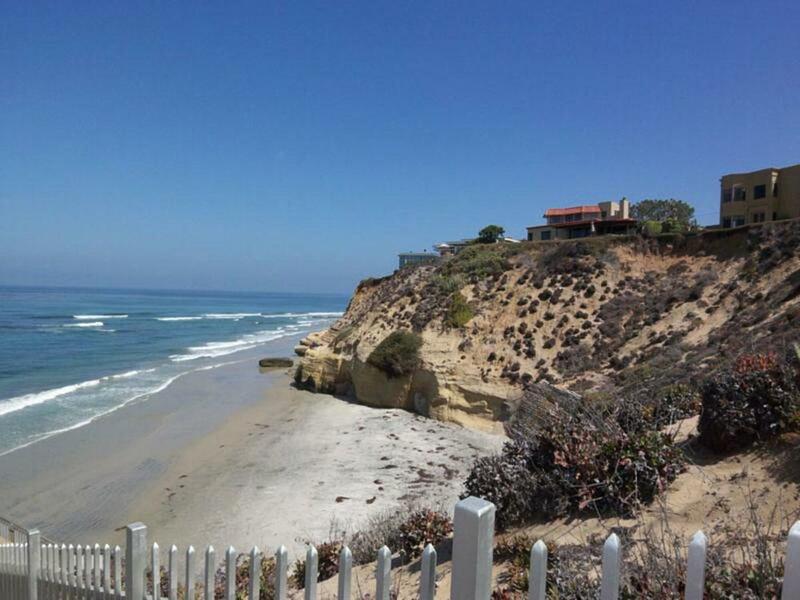 View our selection of available properties in the Solana Beach area. 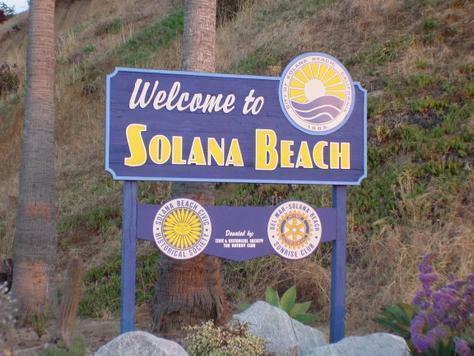 Check out the latest demographic information available for Solana Beach. 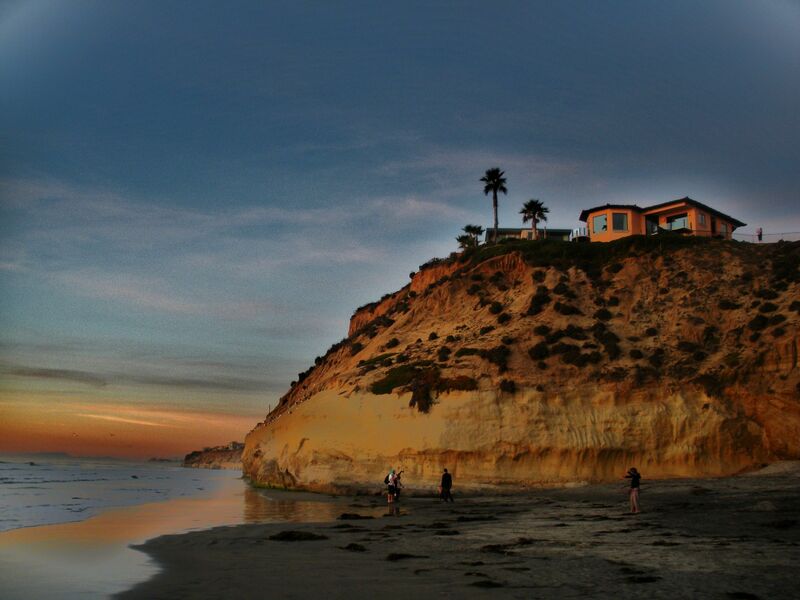 Get to know Solana Beach better with our featured images and videos. Learn more about schools near Solana Beach complete with ratings and contact information. 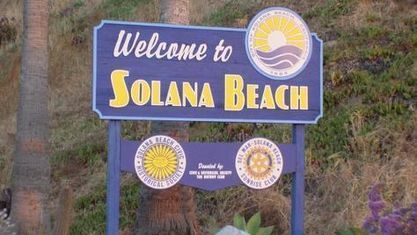 Browse through the top rated businesses in the most popular categories Solana Beach has to offer.